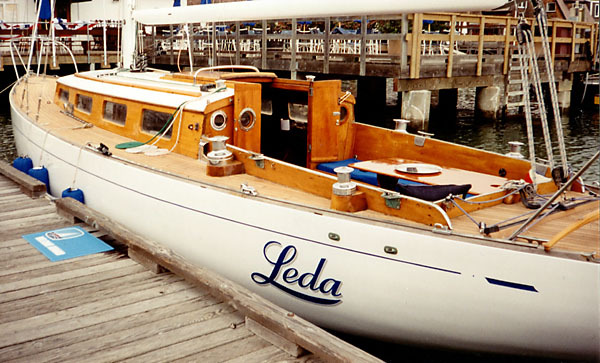 David James first sailed on Leda II before he was born. 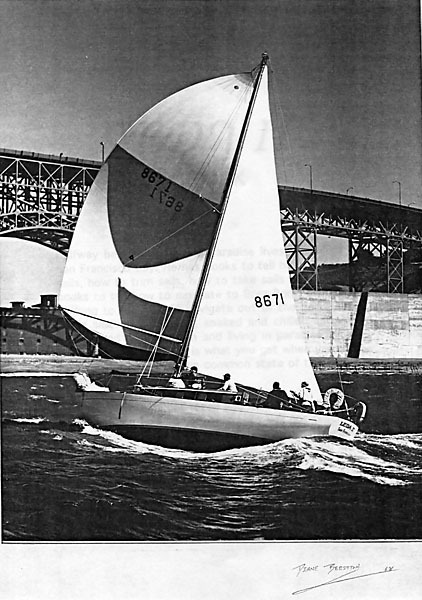 His dad had the boat built as the last L-36 built in the production yard at Chapman and Kalajian in Los Angeles. 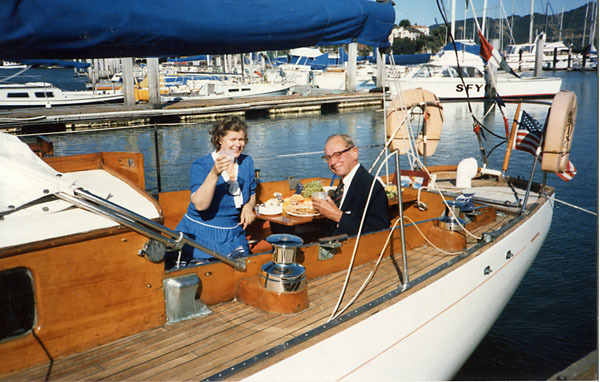 The one unusual thing that his dad requested was the beautiful teak deck. 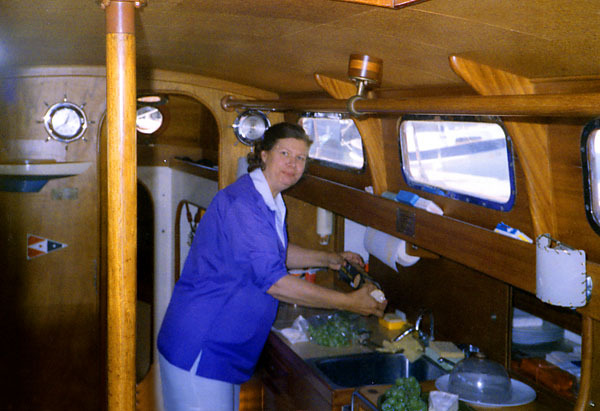 The boat was built extra strong for the San Francisco Bay. 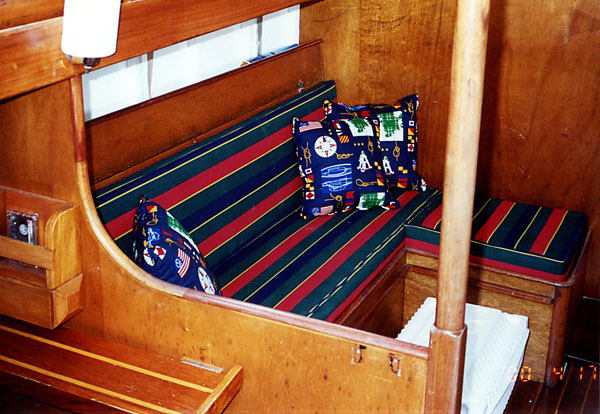 David and his family sailed on the boat while he was growing up and he kept the boat when his dad passed away. 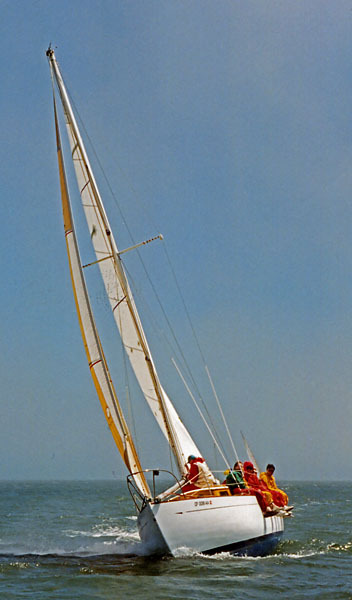 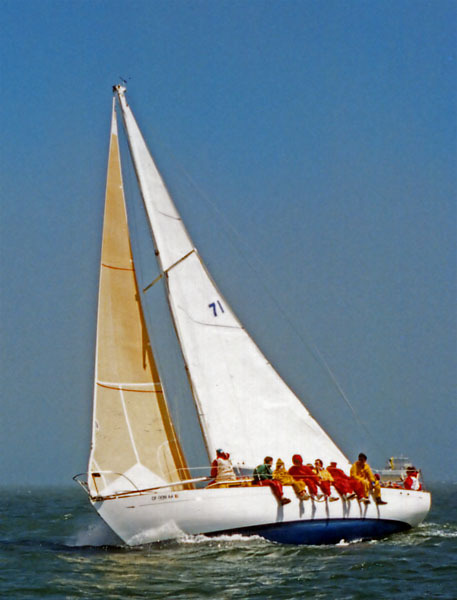 He raced it extensively and won the PHRF series in 1995.